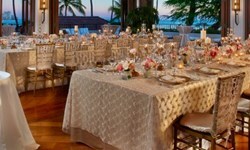 Halekulani Hotel - Wedding Venue and Packages | The Future Mrs.
Beauty, serenity and understated elegance make Halekulani the ideal location for your special event. 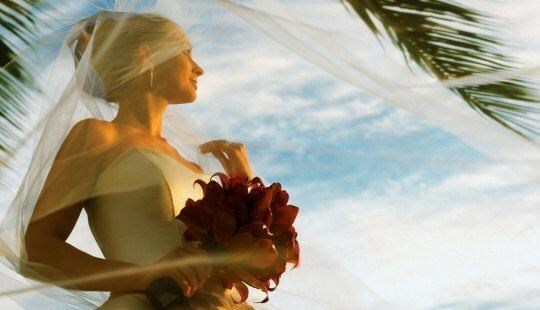 Whether you’re getting married in Hawaii and anticipating your luxury honeymoon, or planning a company meeting, an anniversary, birthday celebration or reunion, we can help turn your wishes into a cherished, lifelong memory. 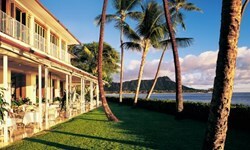 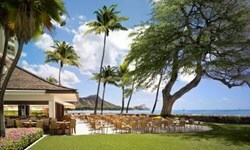 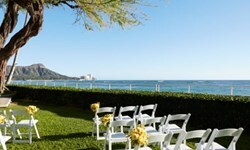 Imagine a tropical wedding, with Diamond Head as the backdrop. 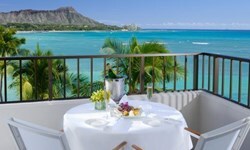 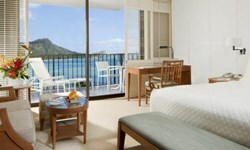 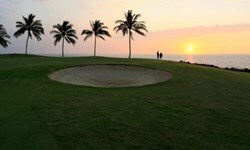 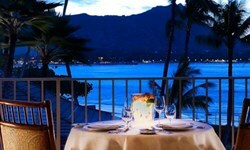 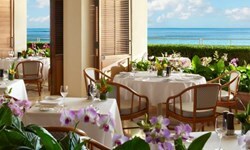 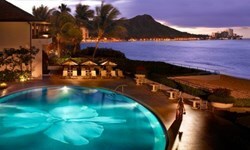 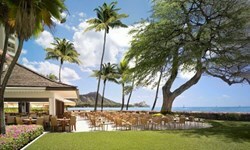 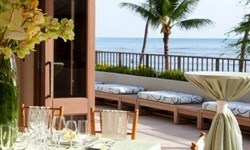 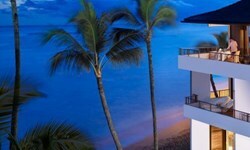 Or an anniversary celebration with amazing views of Waikiki. 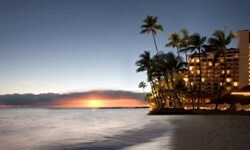 Or a company retreat, where superlative service amid a setting in paradise allows your team the time and space to envision the possibilities.